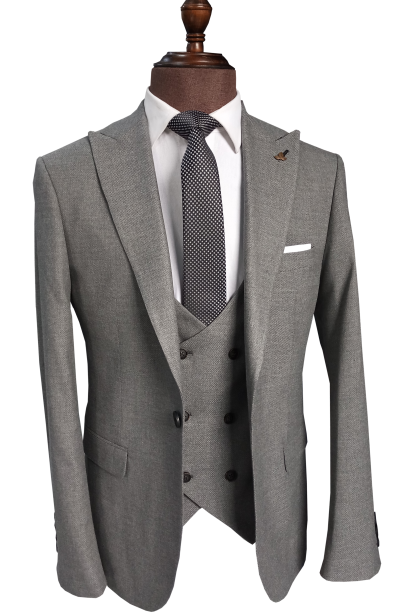 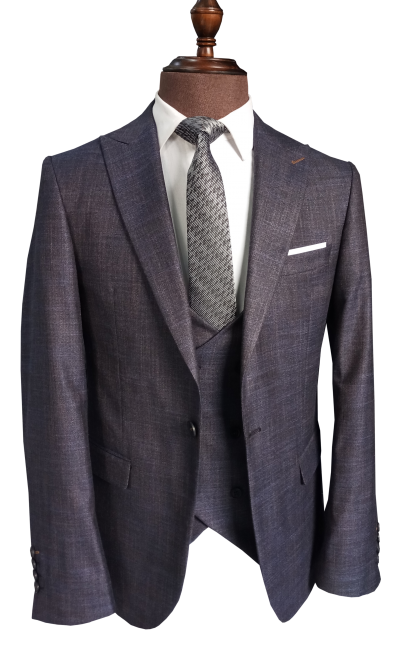 Mens 3 piece suits are formal Suits, the term 3 piece means the 3 main parts of the complete Suit namely: The Suit jacket, waistcoat (inner jacket), and the trouser. 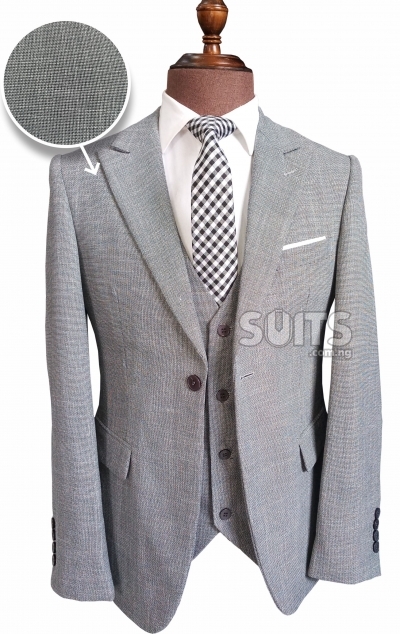 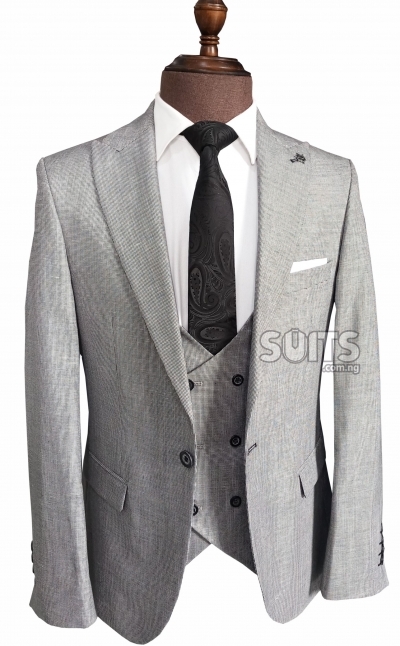 There’s always glamour in wearing the right 3 piece Suit especially when the design of the waistcoat is great. 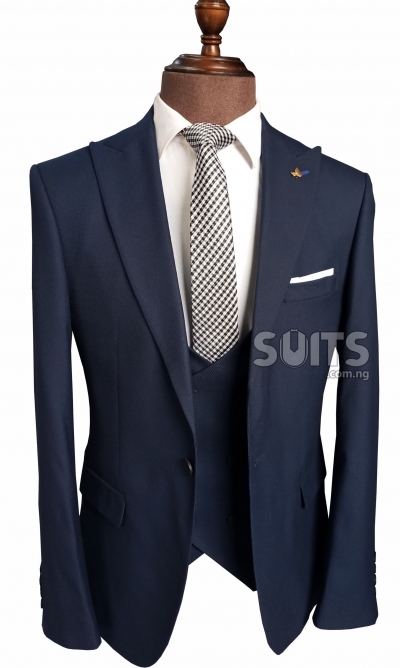 Presently, three piece Suits are being used in ceremonies as a Wedding Suit, as a dinner Suit in place of a traditional tuxedo Suit used as a dinner Suit. 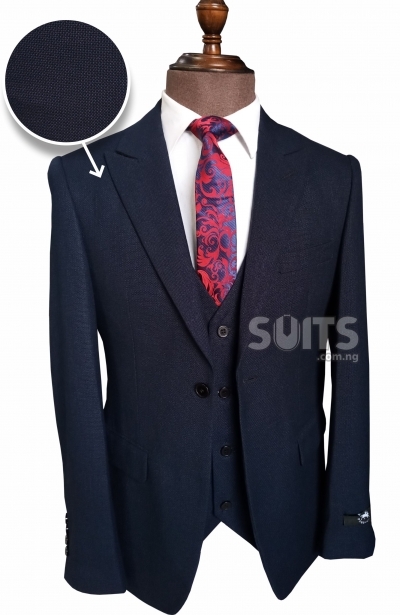 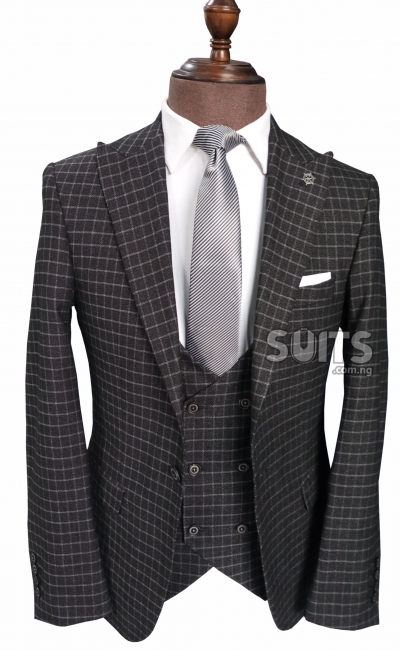 One unique thing about 3 piece Suits is the ability to design different types of waistcoats that becomes the most significant figure of the 3 piece Suit. 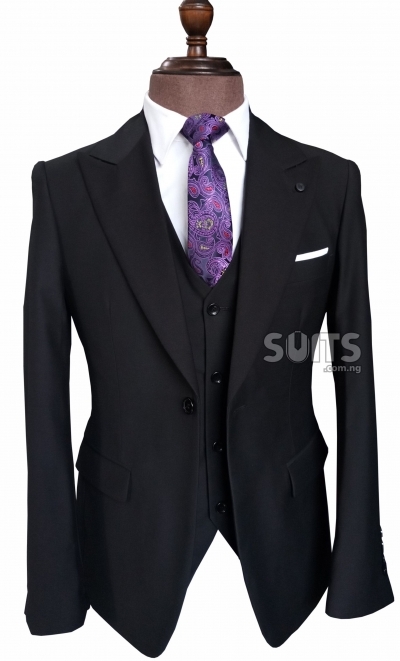 Without a great waistcoat design, a three piece suit is as ordinary as a two piece suit. 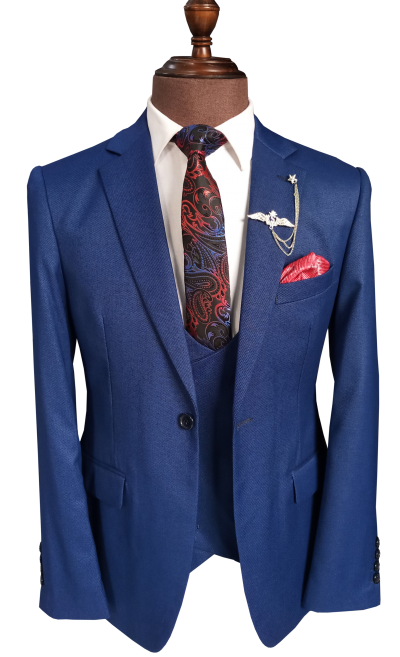 Recently designers are bringing in different colors of materials for the waistcoat and trouser from the suit jacket to give the three piece Suit an elegant look. 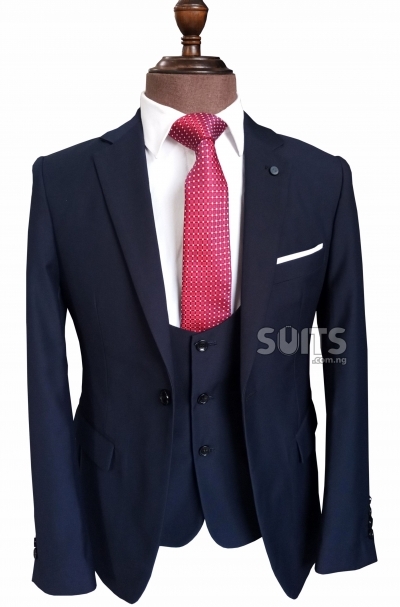 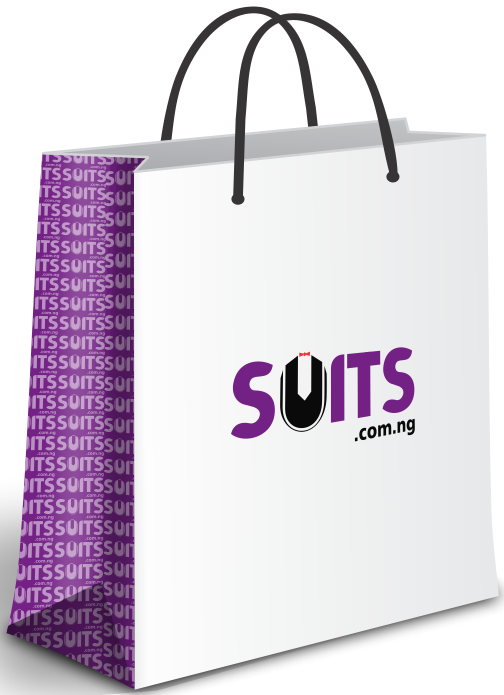 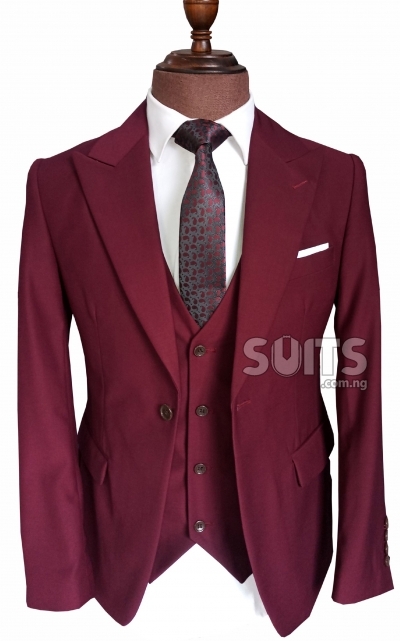 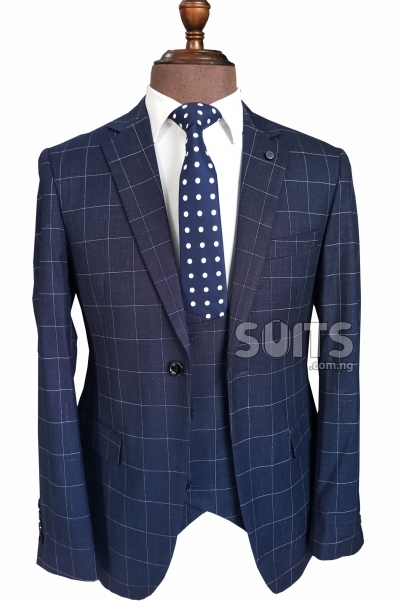 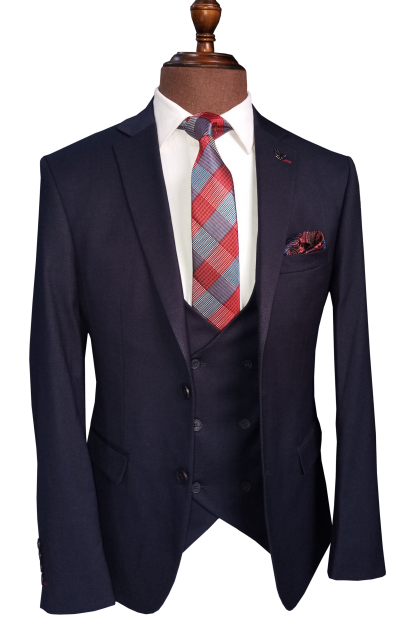 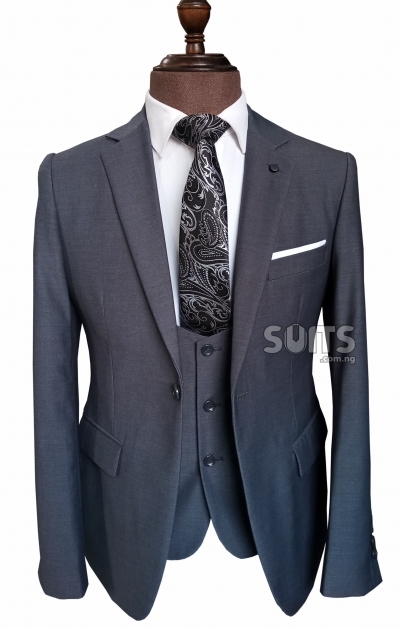 At Suits.com.ng we make the latest mens 3 piece suits with unique designs at affordable prices. 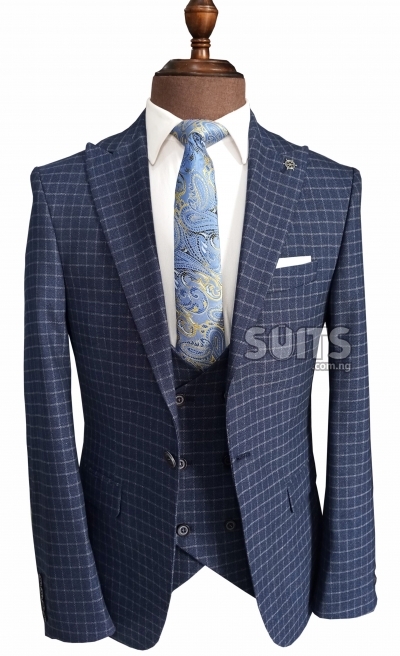 We have ignored the trends to focus on innovative designs unique enough to attract those that have no interest in wearing a 3 piece Suit. 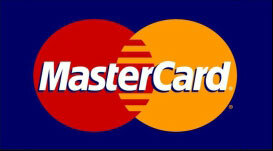 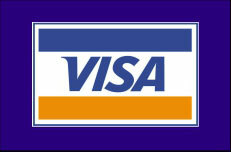 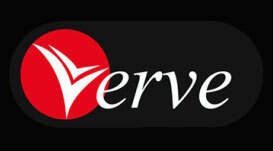 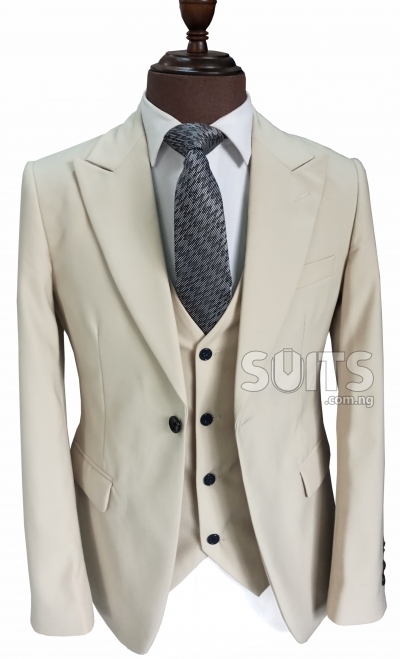 On our website, we have different designs and colors of designers three piece suits for men.